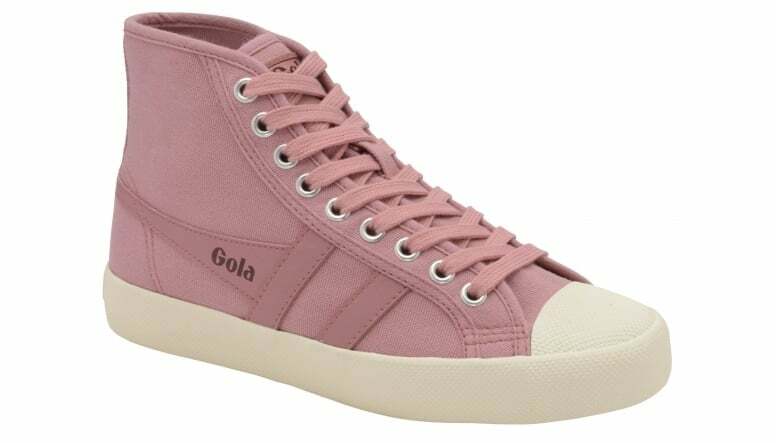 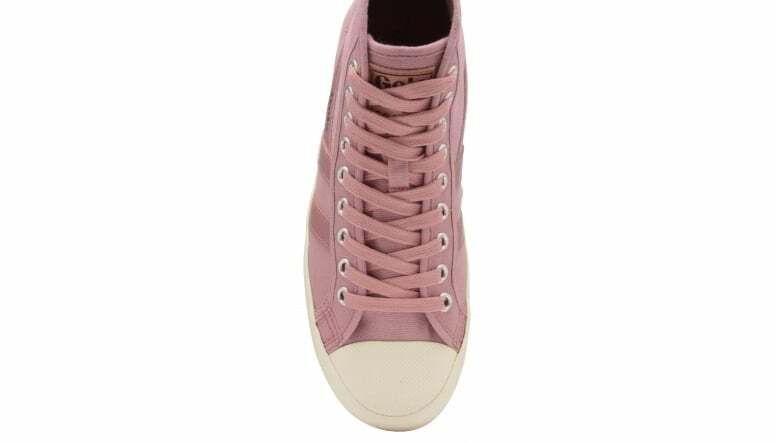 Gola Women’s Coaster is a fashion inspired retro plimsoll which personifies Gola’s true British heritage. 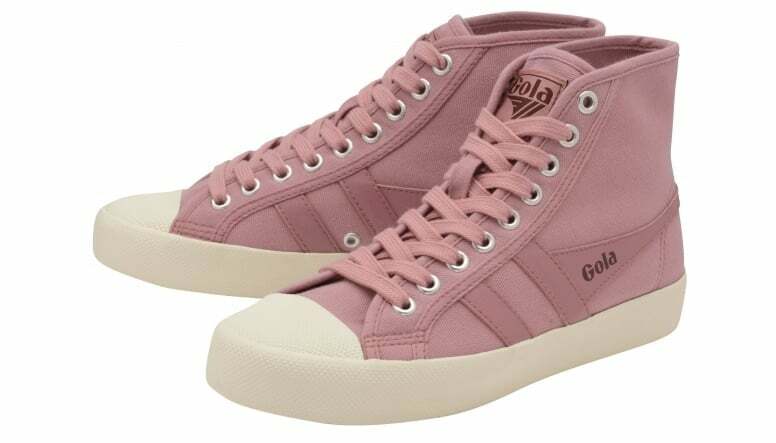 Coaster made its first appearance in 1976, and was described as a superior quality, canvas sports and leisure shoe. 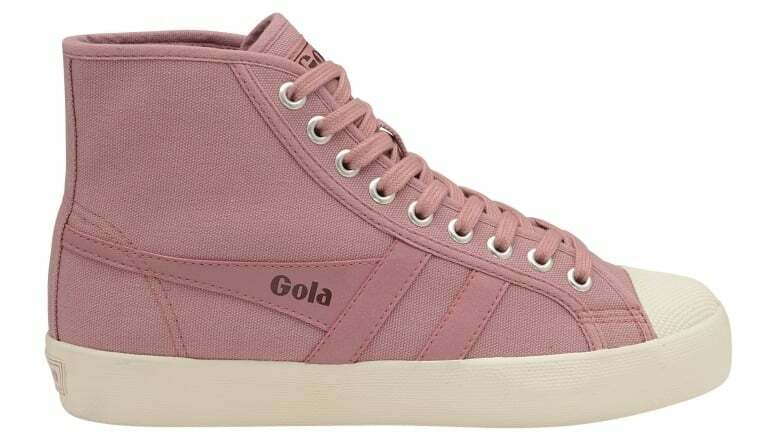 This season sees the introduction of the high-top version of this style, the perfect winter version of this much loved trainer.